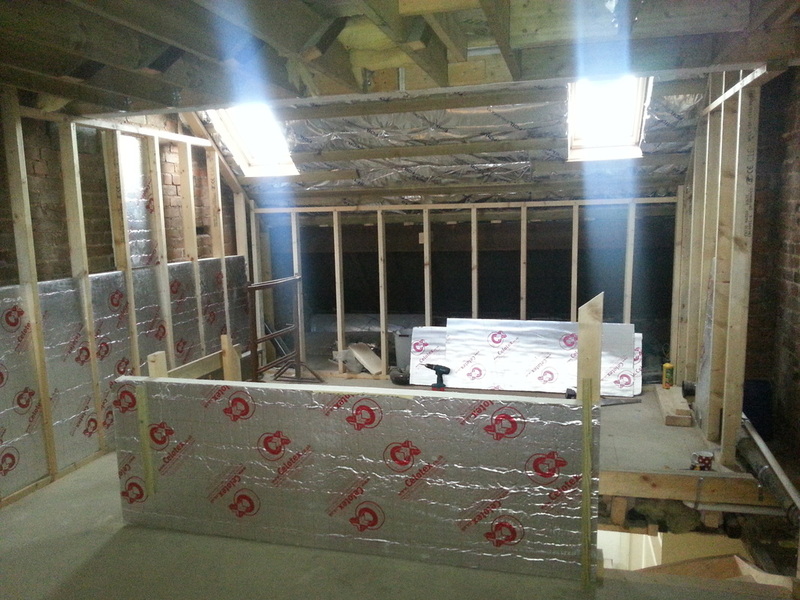 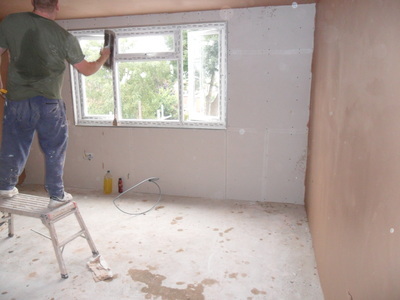 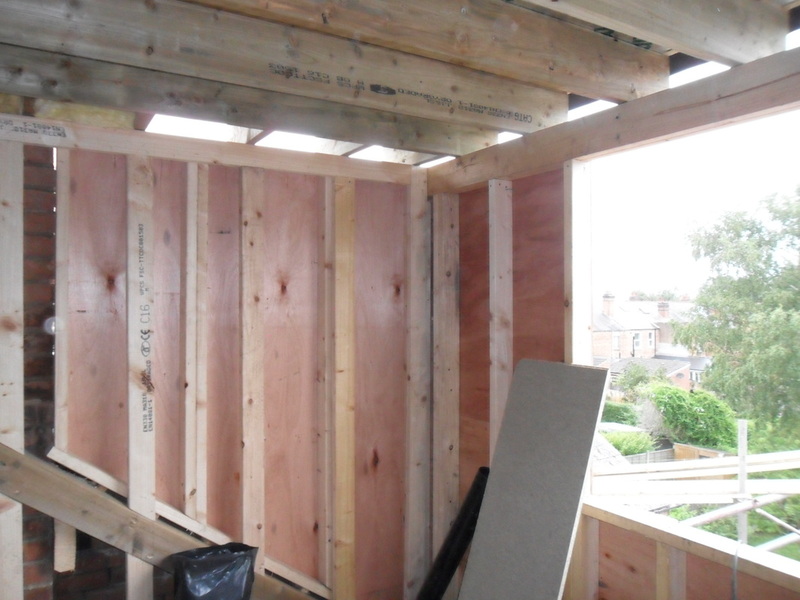 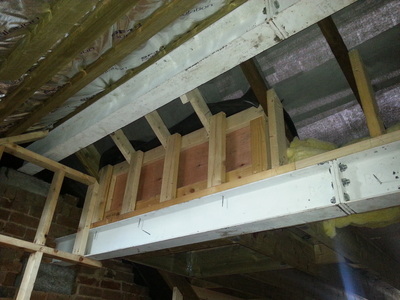 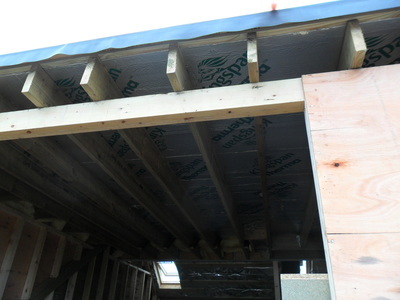 Loft extension in Birmingham to form additional bedroom and en-suite. 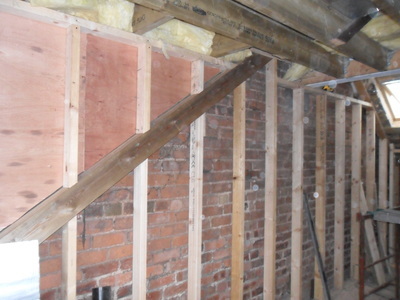 The project was in the value of £35k. The builder was Alveston Lofts, Walsall. ED Architecture role, planning and building regulations permission.